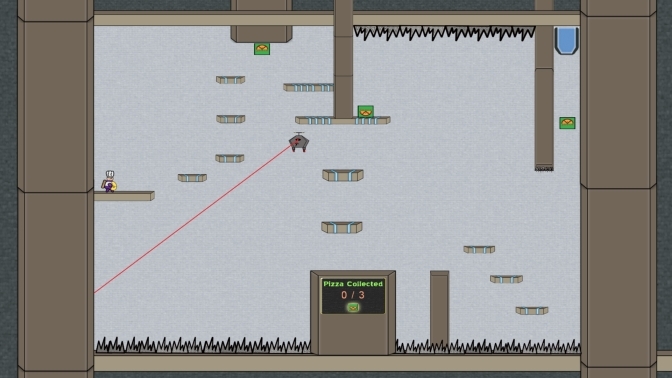 QuantumChef is a 2D Game created using the Torque Engine and Guildhall Starter Kit. 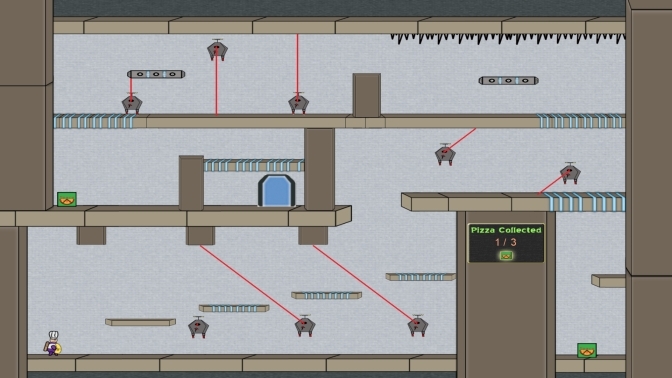 As the Project Manager and Game Designer, I worked on guiding the overall vision of the game while also providing four out of the 13 levels. 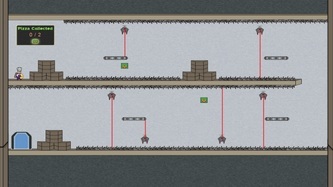 The game focused on the ability for the player to rotate the view screen, basic platforming mechanics and the ability to teleport through certain floating platforms. 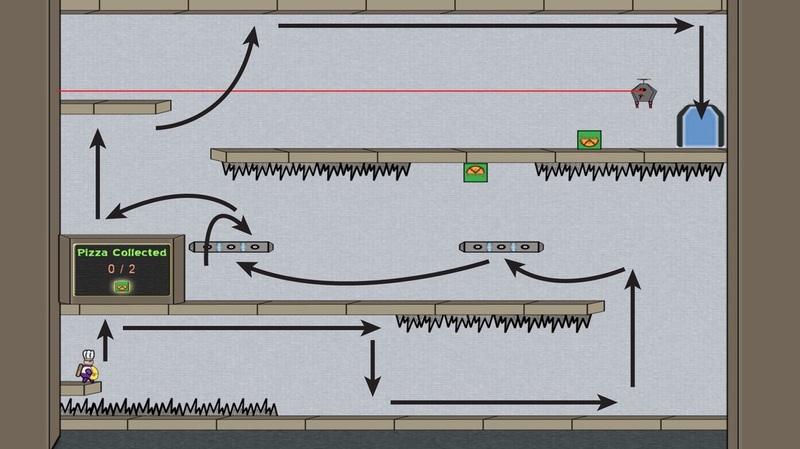 The goal of the game consisted of creating a fun platforming experience involving twitched-based challenges requiring fast player reaction, coordination and problem solving abilities. Lastly, the four levels I was responsible for moved from easy to medium difficulty, designed around creating levels that smoothly paced the player through the game mechanics, and prepared players to succeed later in increasingly challenging scenarios created by the other Level Designers. 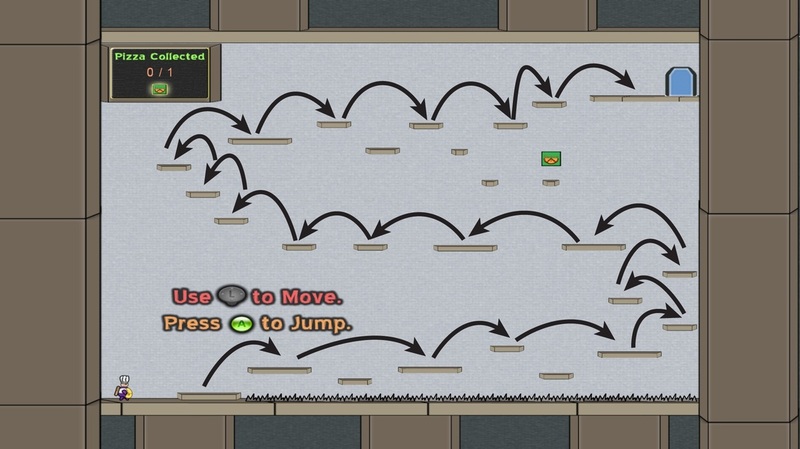 Create a 2D platforming game around the mechanics, rotation of the viewport, and the upside-down / right-side up transportation of characters along a platform. Development of complex, challenging levels centered around twitch-based hazards and timing puzzles. 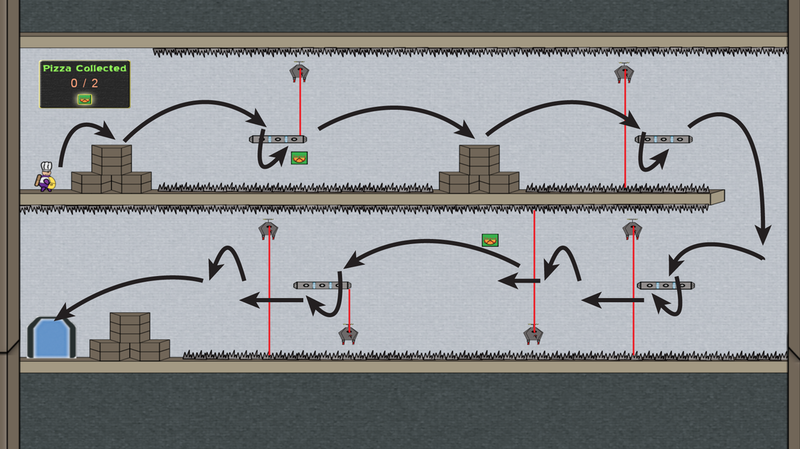 Thoroughly refining two distinct mechanics alongside traditional platforming design.